In the books, there are characters who have died and later on returned to the story, in the form of something other than a wight. 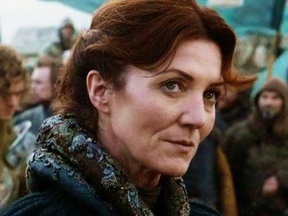 One of such examples is Catelyn Stark, who returned as Lady Stoneheart. 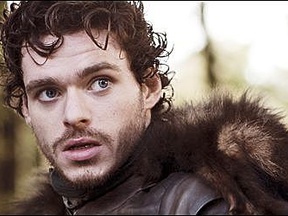 When it comes to the TV series, Jon Snow and Beric Dandarion have also returned from the dead, while other equally important characters remained dead but appeared in the visions of Bran. If any character who had died during the show reappears in scenes that have not yet been seen (be it a vision, a real-life event, or a flashback), this question will be resolved as "Yes". Characters that return as wights will NOT count for this question.